Apple is in talks to buy long-term supplies of cobalt which are used to build iPhone batteries directly from miners, as per a report in Bloomberg today. With Apple under increasing pressure to meet the high demand for iPhone batteries for new and replacement units, the company may seek contracts to buy several thousand metric tons of cobalt for five years or longer. The move comes as cobalt prices have skyrocketed in recent months, thanks to the increasing demand from the automotive industry for electric vehicles, which are also powered by lithium-ion batteries, just like iPhones. Under the current arrangement, Apple’s contractors purchase the cobalt needed to build millions of iPhone and iPad batteries around the world. At the moment, it is estimated that a quarter of global cobalt production is used for smartphone batteries, which still pales in comparison to how much cobalt the automobile industry uses. Unfortunately for Apple, it’s not just its new iPhones that are reliant on batteries. Thanks to the Batterygate fiasco, Apple is under pressure to fulfil millions of battery replacements at a cut-price rate. This could also be another reason for Apple pushing for its own exclusive supplies, which would help it manage costs better. Apple’s batteries use approximately 8 grams of refined cobalt, while an electric car battery requires nearly 8 kg of the stuff. The price of cobalt has tripled in the past year and half, rising to above $80,000 a metric ton and two-thirds of the world’s supplies come from Congo, where internal conflicts, human rights abuses and political upheaval have put the focus on securing clean minerals for use in electronics. Apple has been in discussions with miners for more than a year, after committing to clean up its supply chain to eliminate conflict minerals from Congo. 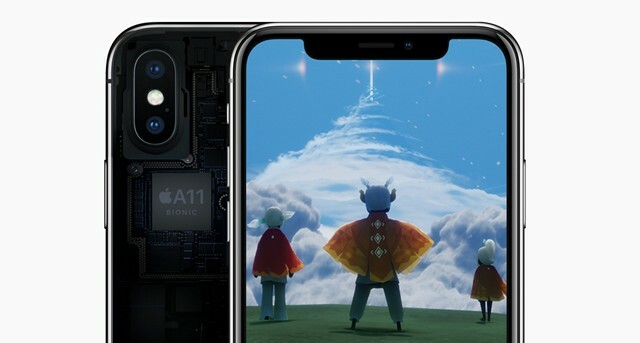 If the terms are not favourable, Apple is likely to continue its current arrangement and may end up deciding not to go ahead with any exclusive deal.